The 1st half year 2015 ended with a good result. The result (EBIT) before special charges in line with the expectations of our shareholders. The book-to-bill ratio is a value of 1.28, above the industry average. From 01.07.2015 our employees receive 3.5% in wages and salaries . 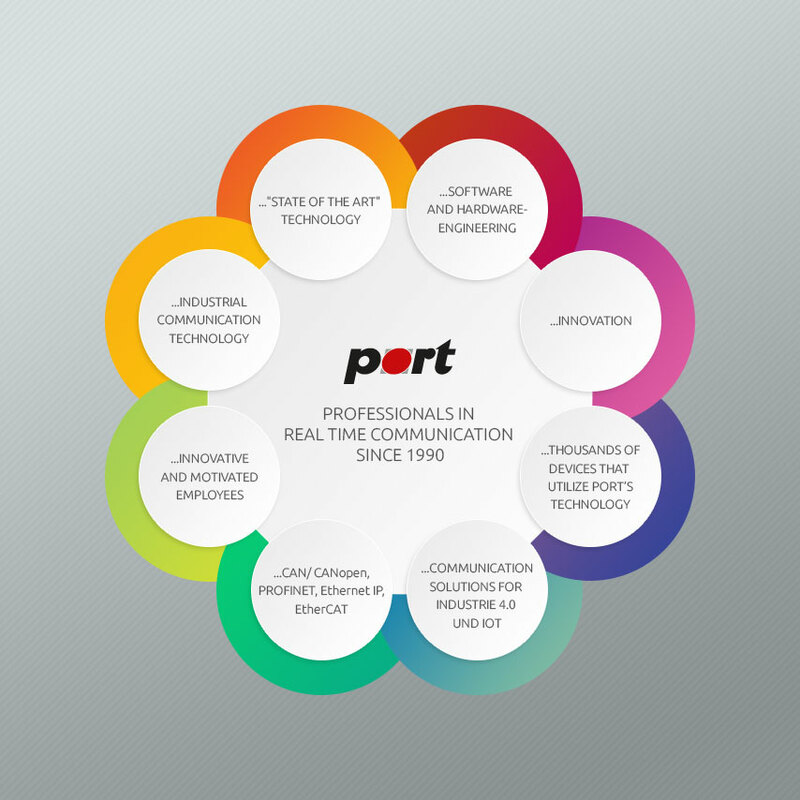 Port is following the german trend in the electrical and metal sector. We thank all our customers, and especially our employees for this good result.